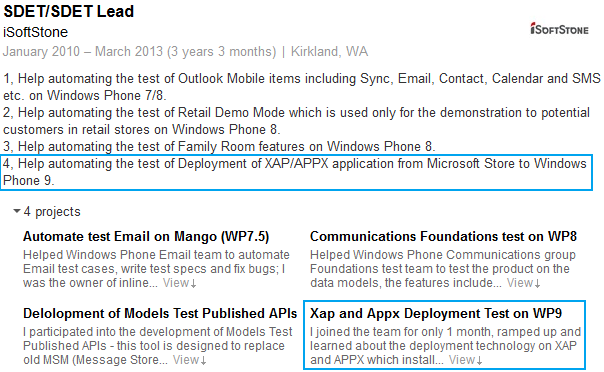 In a new job posting and an employee posting, Windows Phone 9 gets name dropped for the first time publicly. The exact relationship between Windows (Phone) Blue and what is being referred to now as Windows Phone 9 is not too clear—for instance is Windows Phone 9 just what people are expecting Blue to be renamed to or is it another milestone OS upgrade? Regardless, the job posting by Microsoft acknowledges XAP/APPX deployment from the Microsoft Store to “Windows Phone 9” and the employee name drops Nokia, HTC and Qualcomm as testing hardware with the new OS (Samsung is curiously absent). The information is certainly interesting though perhaps not unexpected. Indeed, the ability to deploy both XAP and APPX files to Windows Phone 9 suggests that the both of Microsoft’s OSs (for mobile and for tablet) are finally becoming more unified, allowing apps to work on both the phone and a Surface tablet (or any Windows 8 hardware). 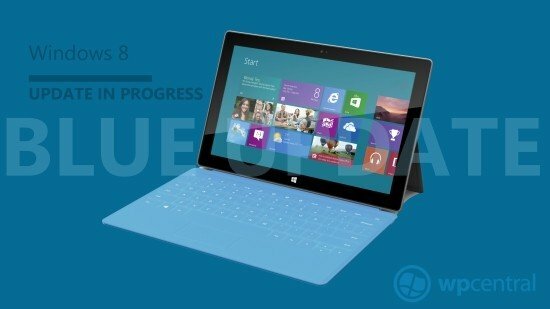 That would mean exploiting Windows Runtime, the cross-platform application architecture that is coming to both Windows 8 and RT devices. In many ways, that’s the dream shot that many in the tech field have been hoping for ever since “3 screens and the cloud” was name-dropped by Microsoft years ago. It would also benefit developers tremendously as it will greatly increase their exposure and incentive for working on both Windows Phone and Windows desktop. Question still remain though including if Windows Phone 9 and Windows 9 actually merge (Microsoft seems to be using them interchangeably, though it’s unclear if that is by choice or a typo), how apps will “look” on each platform and how this all relates to Windows (Phone) Blue, if at all. The good news is we should have more information in the coming months to better understand where Microsoft is going with all of this, but so far, we’re confident it’s in good direction. 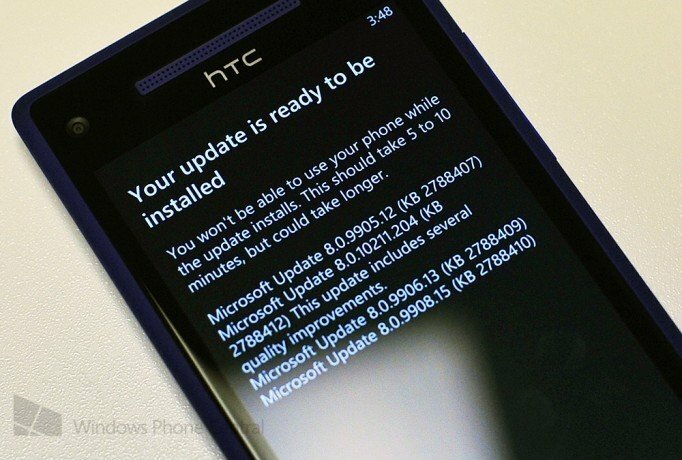 Current Windows Phone 8 devices are expected to be fully upgradable to Windows Phone 9. Source: MSFTKitchen; Thanks to all who tipped us!